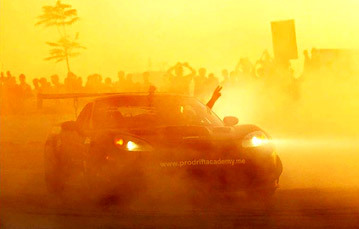 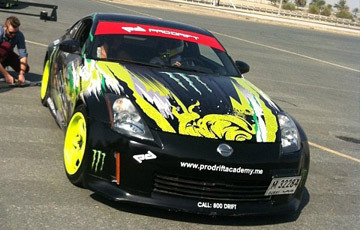 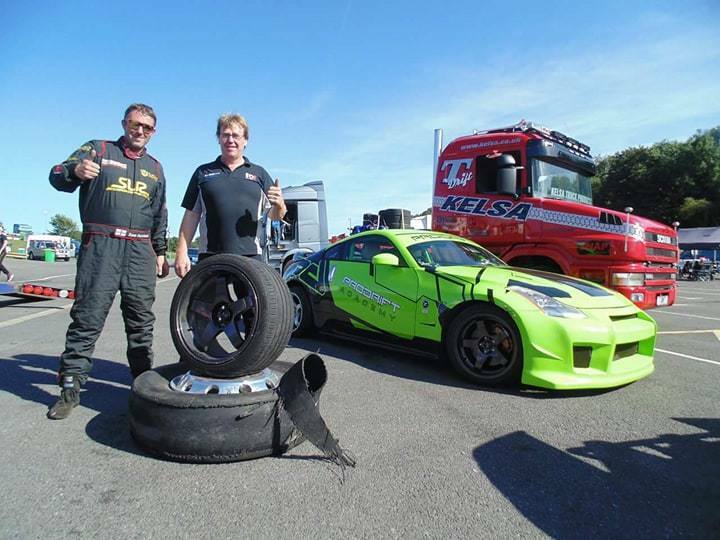 The Prodrift Academy drift cars are prepared to the highest level with performance and safety in mind. 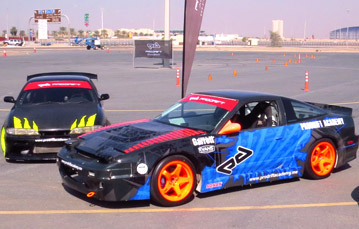 Students will learn how to drift in iconic drift cars such as the Nissan 370z, 350z, BMW E36 & the Mazda MX5. 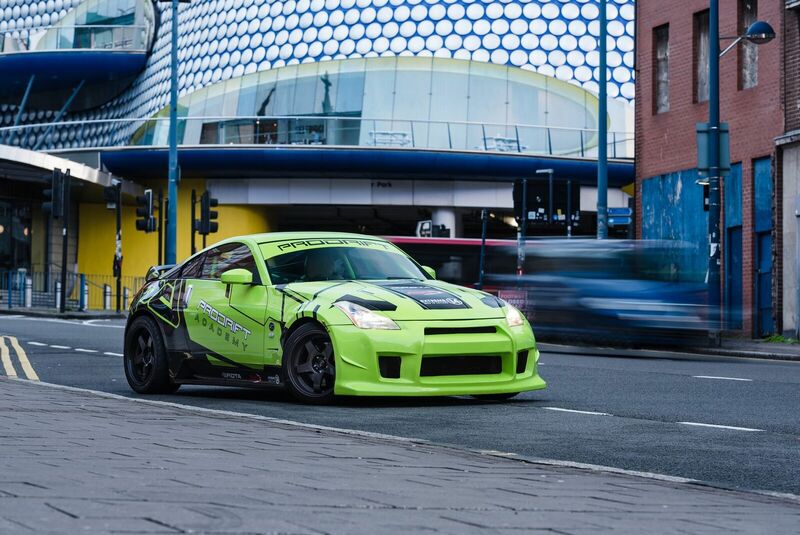 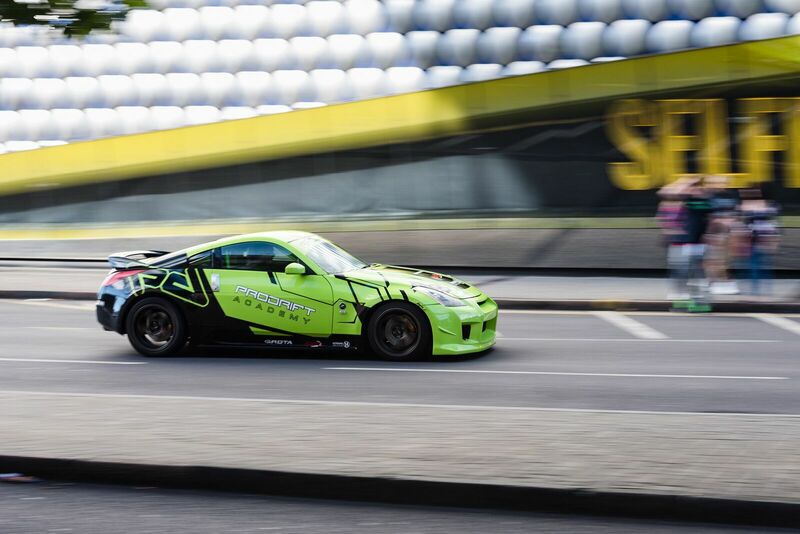 With a wide range of courses available to suit all skill levels and a powerful fleet of drift cars at the ready, get involved with Birmingham’s ultimate driving experience and learn how to drift at the Prodrift Academy.